Many shampoos are available in the market and claims to make your hair shiny, long, bouncy and your scalp dandruff free. Most of these shampoos contain harmful chemicals and damages your hair in the long run. 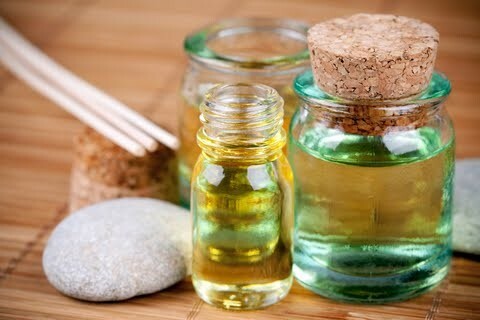 In this article, you will find recipes to make natural homemade shampoos that are easy to prepare, inexpensive and effective. Coconut milk, homemade shampoo- If you want to get rid of tangles and oily hair this shampoo is best for you. Coconut milk- one-fourth cup. Grind the white flesh of the coconut. 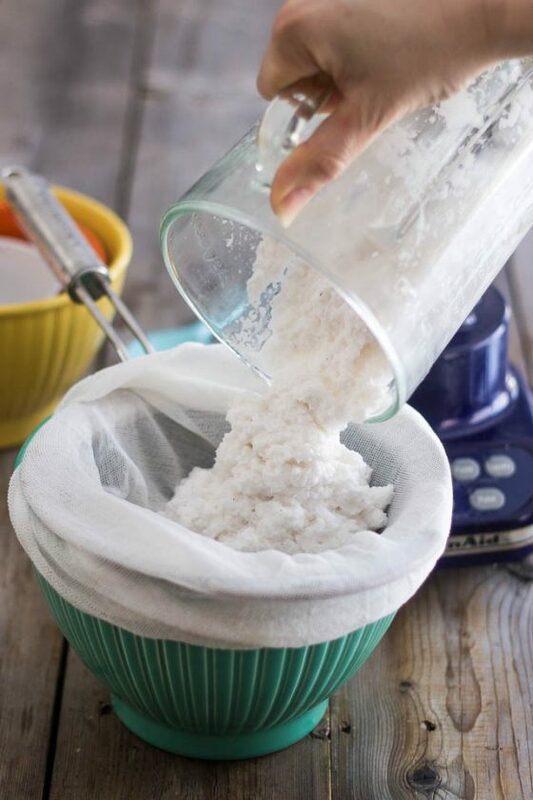 Strain it with the help of cheesecloth to prepare coconut milk at home. Liquid Castille soap- one-fourth cup. An essential oil such as peppermint, lavender or rosemary oil- 20 drops. Take all the ingredients in a jar and mix them well by shaking. After one month shampoo is ready to be used. Take only a teaspoon of shampoo to wash your hair each time. Baking soda shampoo- Along with cleaning your hair it also removes dandruff and excessive sebum. Mix both the ingredients well and apply on your scalp. Massage for some time and then rinse it with a cup of white vinegar or apple cider vinegar after diluting it with a cup of water. 3. 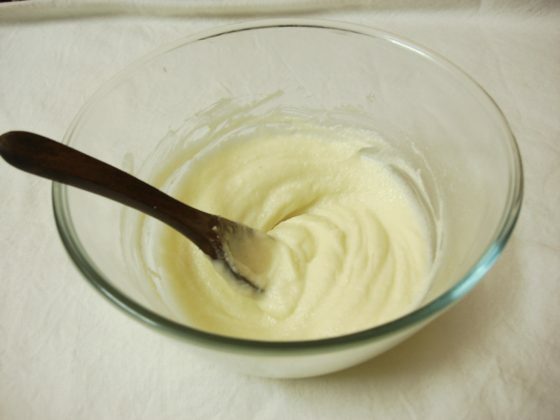 Corn starch homemade shampoo- It helps you to get thicker hair and add volume. Mix all ingredients well and apply it to your scalp. Massage for about 15 minutes and then wash your hair and scalp with water. Lemon and cucumber natural shampoo- This is a natural cure for dry scalp. Lemon has a cleansing property and helps to eliminate dandruff. Cucumber is nourishing and makes your scalp healthy. Take both lemon and cucumber and peel them. Now put them in a food processor and make a paste. Massage your scalp with this paste for 15 minutes. After 20 minutes, rinse off your hair thoroughly. 5. Organic liquid Castile soap, natural shampoo- Castile soap is a vegetable oil based soap. Traditionally it is made up of olive oil. It keeps your scalp and hair healthy. Mix all the ingredients and apply on your hair and scalp. Massage for a few minutes and then rinse off. You may also take Jojoba oil in case olive oil is not available. Keep in mind this shampoo leaves a thin film if used along with hard water. 6. Apple vinegar and tea tree shampoo- This is an ideal natural shampoo for dry hair to restore shine and softness. Mix all the ingredients. Now add a few drops of olive oil and shake it well. 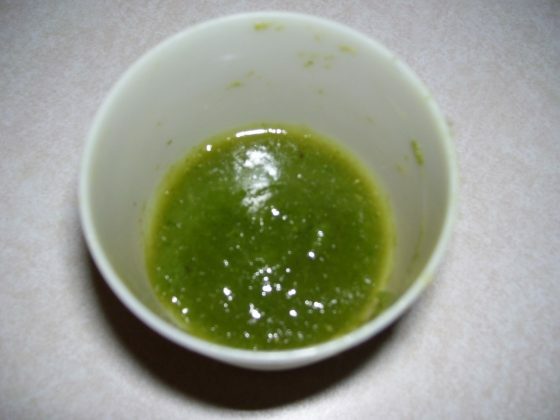 Apply this mixture on your hair and scalp, massage for 15 minutes and then wash your hair. Always, remember, do not wash your hair daily. For best results, use above mentioned homemade shampoo according to your hair type every alternate day.